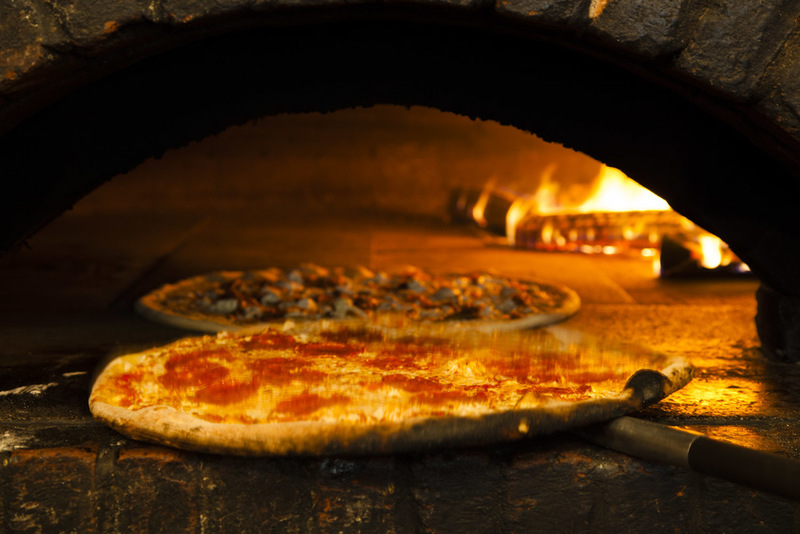 Best Pizza was opened in the winter of 2010 by pizza man Frank Pinello. 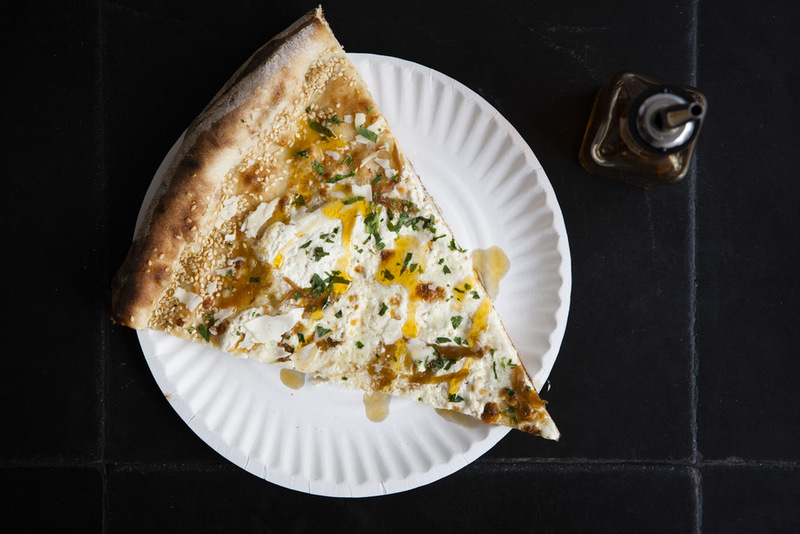 Located in Williamsburg, Brooklyn in a former bakery, Best Pizza utilizes a century old, wood-burning oven to turn out some of the best slices in town. 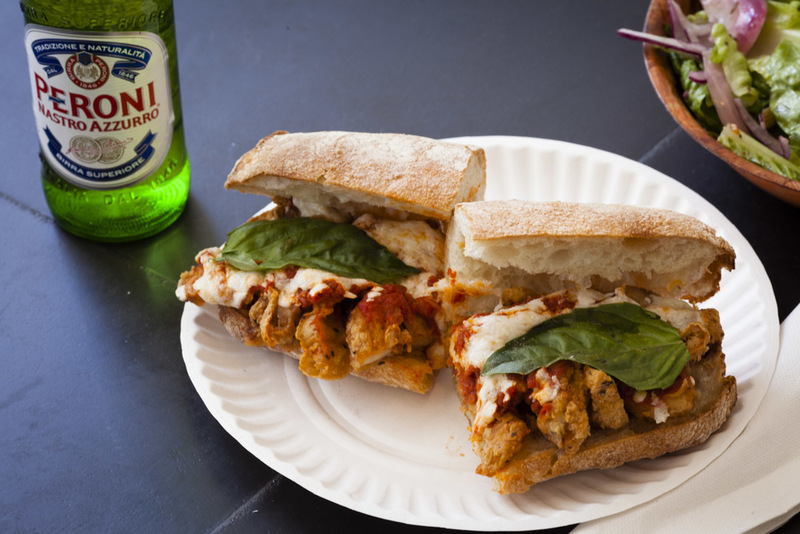 Influenced by his Bensonhurst roots, Sicilian heritage, and New York City pizzeria tradition, Pinello is dedicated to bring back Brooklyn's glory days of high quality neighborhood slice joints. Frank Pinello grew up in Bensonhurst, Brooklyn and Long Island, NY. Frank's lessons in the kitchen started early while learning the secrets of his Sicilian grandmother's cooking in her basement kitchen. These formative years influenced Frank to attend the Culinary Institute of America at Hyde Park. After graduation his journey continued while making pizza at Giacomo's in the Hudson Valley, with Chef Nate Appleman(A16, Pulino's, Chipotle), and at Roberta's in Bushwick. 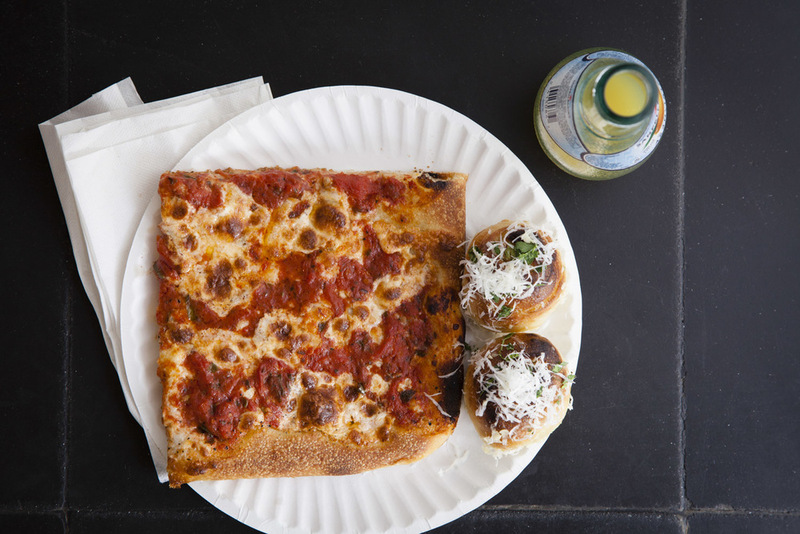 These experiences coalesced in the successful opening of Best Pizza in Williamsburg. 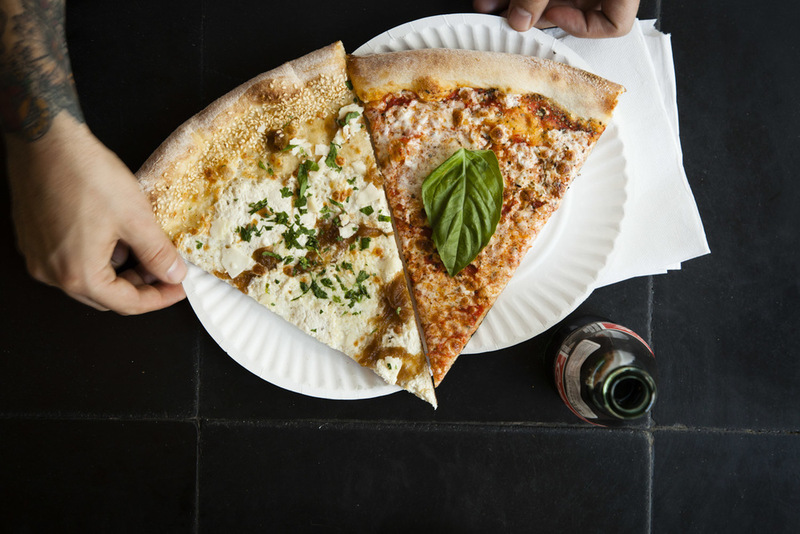 Best Pizza's distinctive Brooklyn flavor and style has made Frank in-demand across the globe. 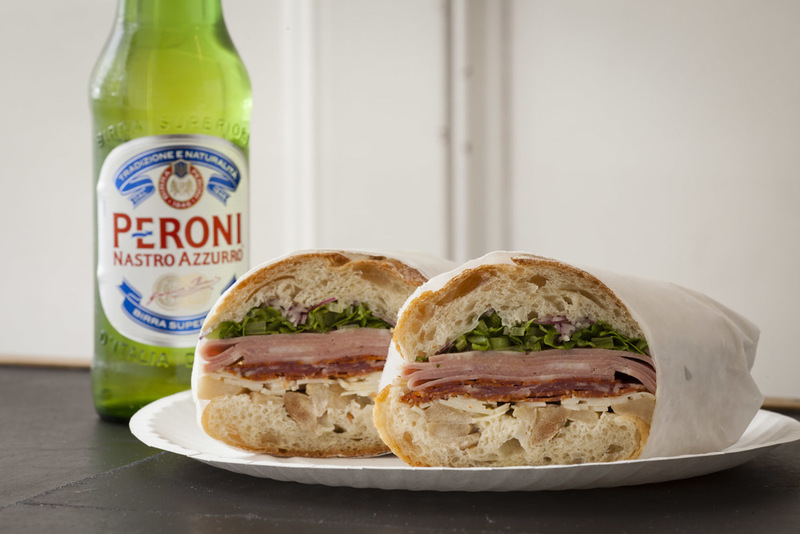 To date, Frank has helped bring a taste of Brooklyn to projects in Hong Kong, London, Toronto, and Los Angeles.